Traffic Calming is typically used to help manage traffic speeds in urban areas where restricted speed limits are in place. This helps improve safety within the area and encourages sustainable travel. Traffic Calming is typically found in 20mph zones in Fife, often in the form of road humps. 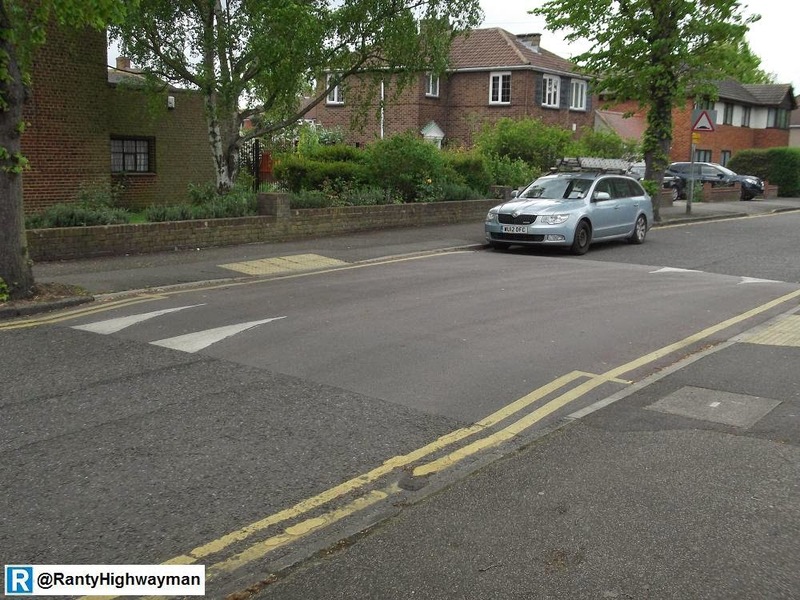 These road humps take various forms, which are shown below. Other methods are also used such as chicanes, islands, rumble strips, etc.